Google Pay is a fast and simple way to pay for your products and services in the doctorSIM Shop without having to dig your wallet or purse out. Google Pay helps you quickly and easily complete purchases in apps using payment methods saved to a Google account or Android device. With Google Pay, your payment information is protected with multiple layers of security, using one of the world's most advanced security infrastructures to help keep your account safe. 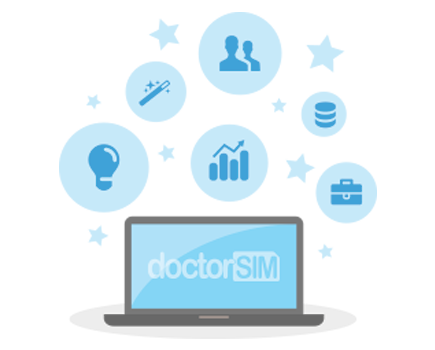 This payment method can be used in the doctorSIM Shop and is available for all countries.